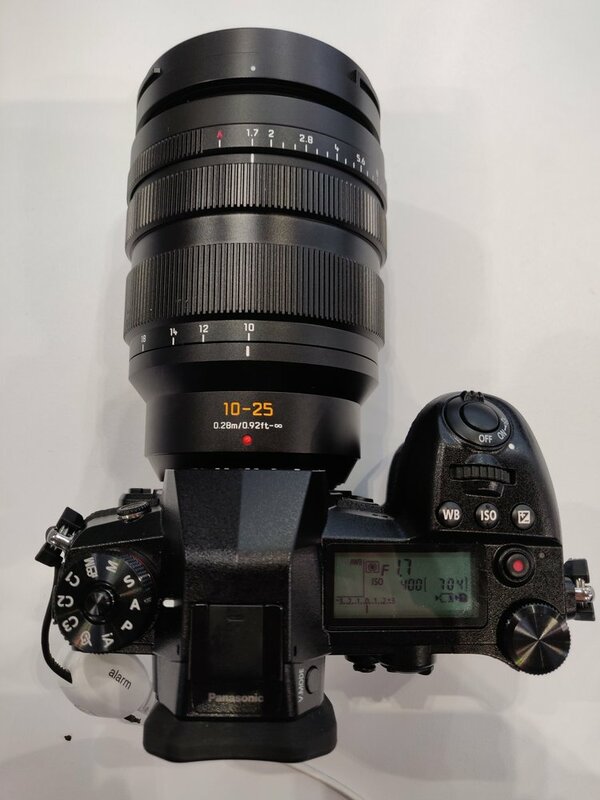 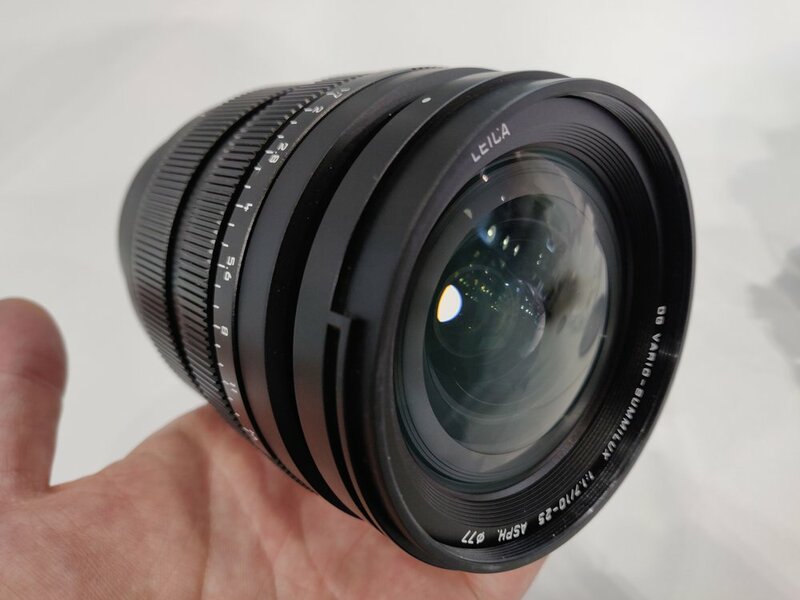 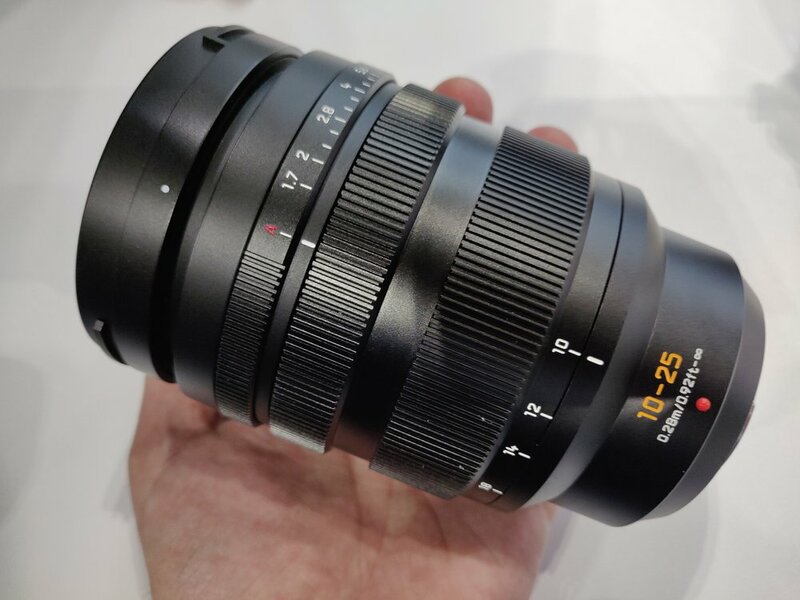 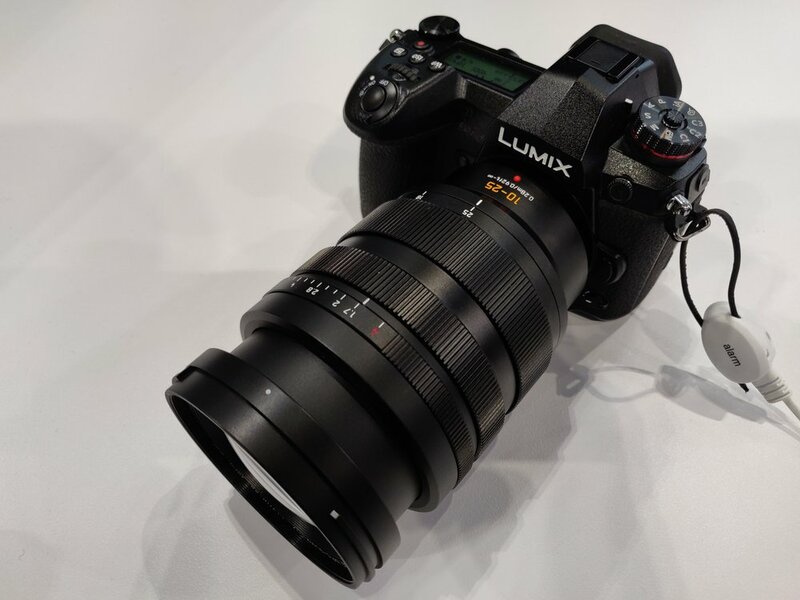 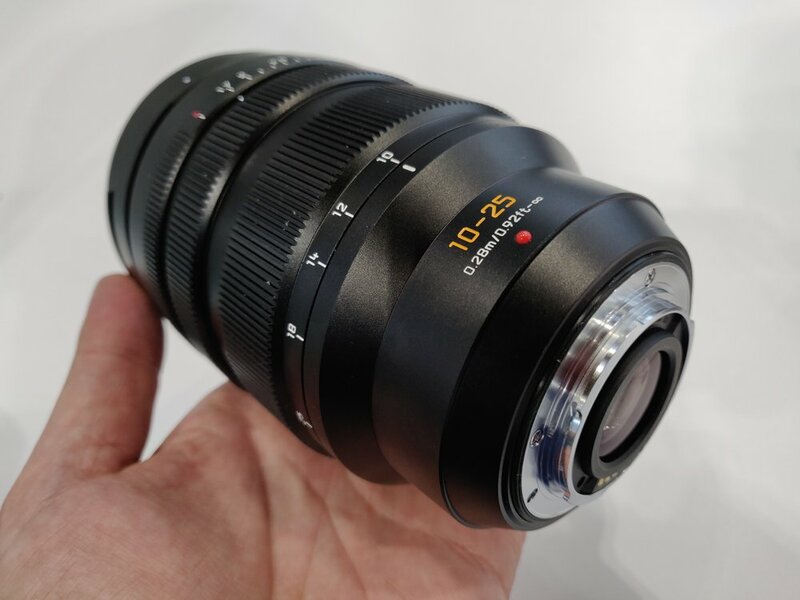 Joshua Waller has just posted several hands-on images of the new Panasonic 10-25mm f/1.7 MFT lens at the Ephotozine. 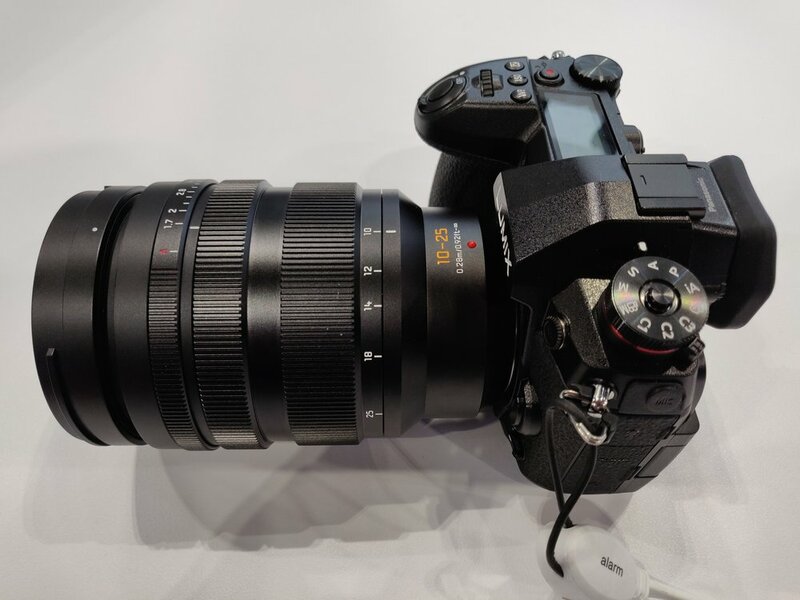 Images of Panasonic Leica DG ELMARIT 200mm F2.8 POWER O.I.S. 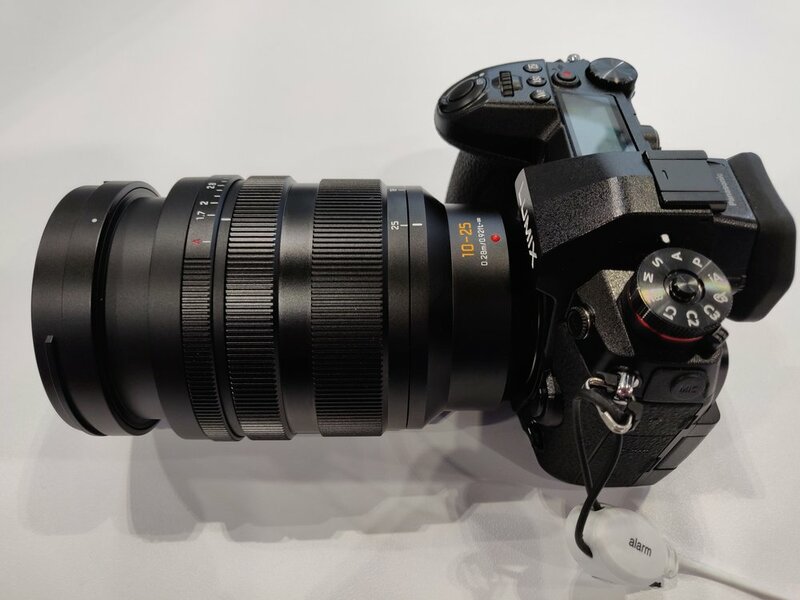 This entry was posted in Panasonic lens and tagged Panasonic lens rumors on March 19, 2019 by admin.